My name is Brad DeLong owner of DeLong Auto Sales & Service. The used cars we sell never come from auctions and we usually have a good history on them. I have well over 35 years of experience in the auto mechanic field and I do all repairs myself. We service the cars we sell as well as the cars you own. We are a family owned and operated and we conduct our business in an honest no pressure atmosphere. So if you are in need of a used car or need service to the car you already have please consider us as your first stop. 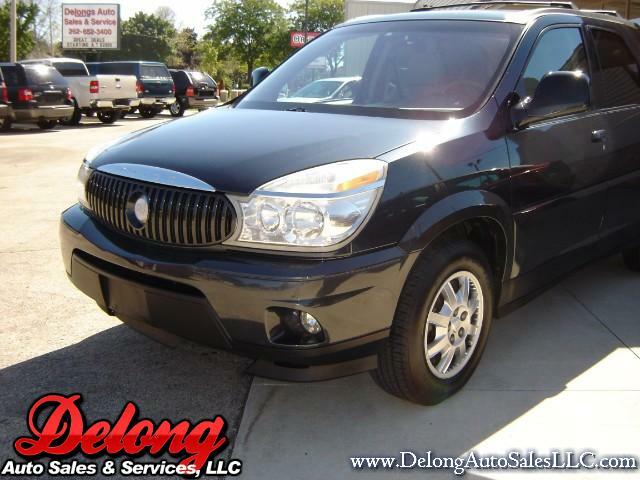 Please visit our website at www.delongautosalesllc.com for more photos and a great selection of quality used vehicles! Please visit our website at www.DeLongAutoSalesLLC.com for more photos and a great selection of quality used cars, trucks, vans, and more!